With big clients comes big work. 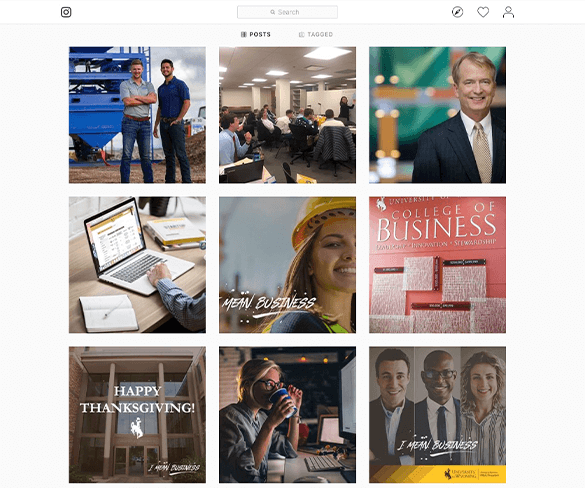 We came aboard with the University of Wyoming to help their College of Business MBA Program develop their brand, unique story, and impactful campaigns to increase student enrollment. 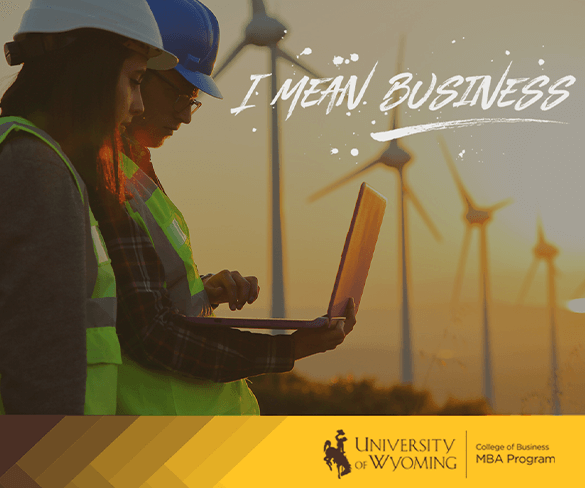 We created the “I mean business” campaign and launched a large-scale digital rollout. With current UW site updates, a stand-alone website, content development, and a comprehensive digital strategy, the campaign not only looks great – it’s also driving results. 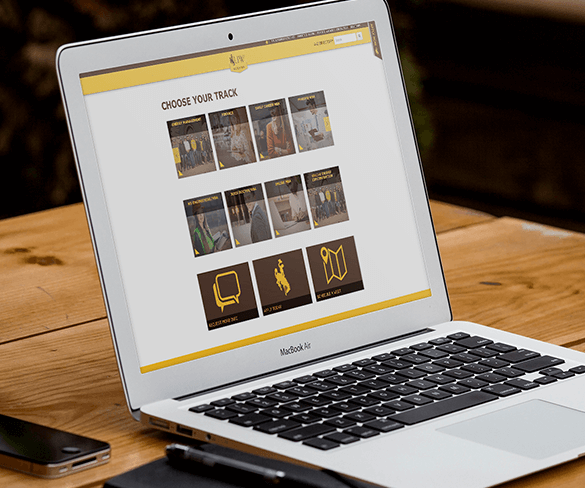 UW liked our concepts so much we were able to create a stand-alone website (tied into their main site) which allowed us to launch our campaign messaging the way we intended. The site feels like UW and bleeds branded colors, but really hones in on the visuals and message we crafted specifically for the MBA program. A few of us attended the University of Wyoming and lived in Laramie. It makes it just that much cooler to be able to come back and develop this campaign for them. It's a great way for us to show off our Cowboy Pride.